It’s such a delightful surprise when I buy a film used and I get in the mail practically brand new 🙂 ! Expect a review for it in the near future. MTV ends ‘Jersey Shore’ on its sixth season (which is next season, so it only comes back for one more season and then the torture’s over, my bad for misspeaking) there’s only a few things to be said here. A) I think the cancellation should have came sooner, sure it has a solid following among teens, but it’s like the stupidest thing on television. I don’t see the entertainment value in watching people act stupid and yell at each other. and B) THERE IS A GOD! Sometimes He works late, but He’s here now in the form of MTV to end this “comedy (? )” torture. Tagline: This summer a man will face his destiny. A hero will be revealed. 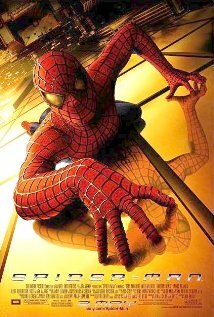 [Spider-Man 2] is a great example of a film where sequels turn out better than the first outing. Everyone’s friendly neighbourhood Spider-Man is back for this really sweet sequel. Peter Parker is still dealing with his powers and responsibilities and how they often intrude with things of his “normal” everyday life. Parker is also dealing with relationships, and often feels there is just about too much on his feast of a plate. Also, well of course, he has to deal with new villains: Doctor “Doc Ock” Octopus. Octopus came to be after yet another experiment gone wrong (seriously, where do they find these stupid scientists who always find away to screw the experiment up and turn to a life of crime?!). With the mechanical tentacles that attached to his back now controlling his every move, he tries out his new abilities on the innocent citizens of New York. The film is quite solid and has memorable action sequences and is pretty well-paced; and the film really doesn’t drag on in many areas or overstay its welcome. 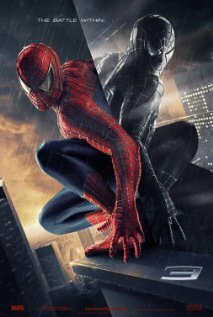 This flick has better action sequences than the first and Parker has grown more charismatic as his confidence has grown. In some ways I enjoyed it more than the first, and in other ways not. I preferred the villain of the first, because the character of Doctor Octopus doesn’t overly interest me, I mean it’s interesting that he’s being controlled by the mechanical tentacles and he’s bent on revenge, I just didn’t feel he was a great villain. And people don’t really watch super hero films for the hero (on most occasions), we’re in it for the villains. Some of the flick is quite memorable, but other scenes are a little forgettable. 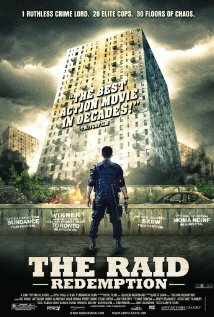 It’s fairly well- paced and a great action film experience. 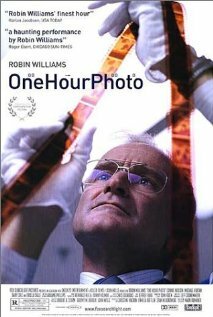 The film stars Tobey Maguire, Kirsten Dunst, James Franco, Alfred Molina, Rosemary Harris and J.K. Simmons. The direction by Sam Raimi is also really good. It’s the best film of the Spider-Man trilogy. Tagline: Does whatever a spider can. Peter Parker (Tobey Maguire) is an average everyday science wiz, until he goes on a field trip and gets bitten by a spider that gives him superhuman abilities. After tragedy befalls his family, Peter must use his abilities to become New York’s masked saviour. Along the way, he deals with a number of things: coping with his newfound abilities, fight for the love of Mary Jane Watson (Kirsten Dunst), and fight the evil Green Goblin. 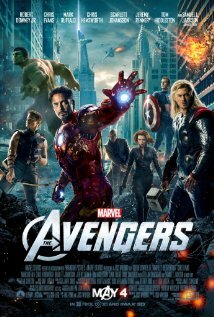 It’s quite the action film; and it is one of my favourite super-hero films. The storyline is well-structured, the characters are likeable, the acting is good, and the direction is great. I liked the villain in this one; but the action sequences aren’t very memorable. The film also stars James Franco, Cliff Robertson, Rosemary Harris and J.K. Simmons. It’s a good movie, and a great first film for a great movie trilogy.